Company: Hemibagrus wyckii (Crystal eyed catfish) becomes increasingly aggressive with age and will attack and kill any living creature it shares an aquarium with. They should therefore be kept alone or with other large aggressive fishes in very large aquarium and ponds. 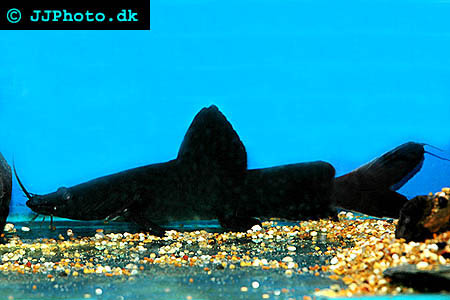 Aquarium setup: Hemibagrus wyckii (Crystal eyed catfish) needs a very large aquarium due to their size. The aquarium should be decorated with large pieces of rock or roots to create hiding places for the fishes. The fishes prefer a well circulated aquarium. 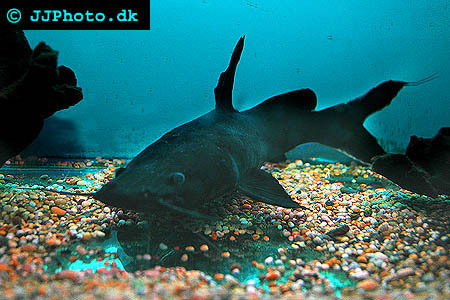 Feeding: Hemibagrus wyckii (Crystal eyed catfish) accept most food that are large enough. Adult fishes should only be feed one to two times a week.